EPRT high voltage tape is a highly conformable self-fusing EPR based, high voltage splicing tape . 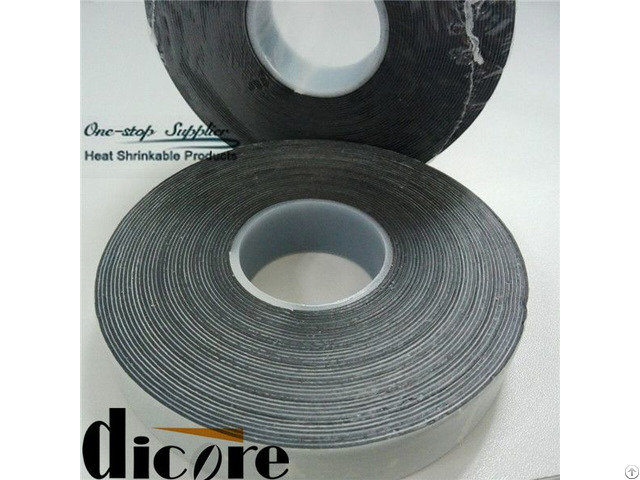 It is a non-vulcanising, shelf-stable tape with excellent electrical properties . It can be used to splice and terminate cables whose emergency overload temperatures can reach 130℃. 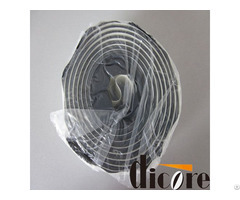 Applications Primary eclectrical insulation for splicing cable from 600V to 69KV. Primary insulation for building stress cones on cables up to 35KV. Jacketing on high-voltage splices and terminations. Moisture sealing electrical connections. Bus bar insulations. End sealing high-voltage cables. 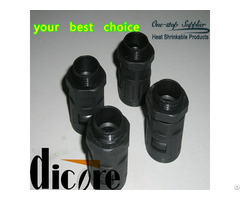 Business Description: Dicore is a professional supplier of various heat shrinkable products, including Different kinds of Heat Shrinkable Tubing/Sleevings, Heat Shrinkable Moulded Shapes products from kinds of material like Polyolefin, Silicone Rubber, PTFE, Polyvinylidene Fluoride(PVDF), Fluoroelastomer(Viton),etc. 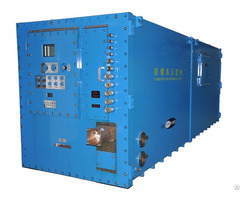 They are widely used in the field of Energy, Electronic, Automotive, Communications, Military, and Building & ship building to provide effective insulation and protection the functional parts, components and systems.